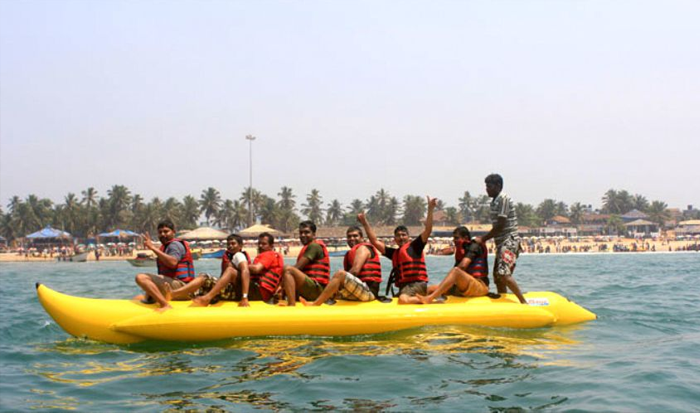 Situated in the North Goa district this beach is known for its creek, water sports, diving adventure and Fun Park.This fun-filled beach is among the best place for parties and to experience the nightlife of Goa. One can even indulge in shopping except for parties and water sports around Baga beach. 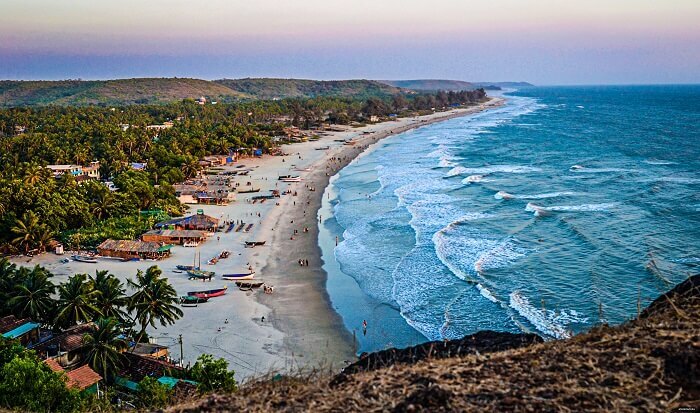 Marked as the Queen of beaches, Calangute beach is on the must-visit- list of every traveler traveling to Goa. An ideal choice for the lazy holidaymakers who are in search of some peaceful environment. Anjuna is famous for trance parties which are organised during a tourist seasons.